The VPN Lab - VPN Guides - Kodi Guides - Does Getflix Work With Kodi? Does Getflix Work With Kodi? Getflix is a Turkish company that utilizes VPN and SmartDNS technologies to allow users from all over the world to bypass geo-restrictions and access the US version of Netflix. Apart from Netflix, the service also grants access to other prominent streaming platforms like Hulu and BBC iPlayer. Getflix VPN is not offered as standalone software but is included in all the existing pricing plans. Kodi, on the other hand, is currently the most popular home entertainment platform that lets its users enjoy tons of digital content, including music, TV shows, and movies. It features an impressive number of popular add-ons, most of which are geo-sensitive. 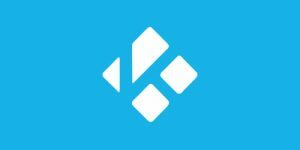 This is why Kodi should be paired with a VPN if you want to enjoy the most popular plugins. 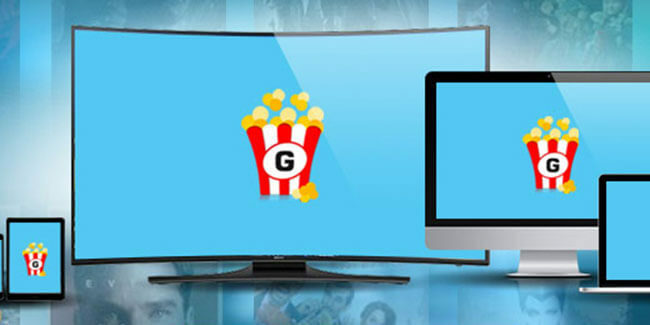 Let’s check if Getflix, one of the most popular stream-centric VPNs, can help its users unlock the most coveted Kodi add-ons and provide them with an additional layer of online security. Before anything, we should mention that Getflix has a pretty rocky history when it comes to Netflix connectivity. It was periodically the target of harsh criticism and ridicule due to its inability to connect its users to Netflix on several occasions in the past. Having said that, Getflix does not work with Kodi. Since there is no dedicated app, we tried connecting it to Kodi software in a number of alternative ways without any measurable success. The speeds were pretty satisfactory during our testing and the service did allow us to access Netflix and Hulu, but if you are looking for a reliable VPN solely for Kodi streaming, Getflix is not the right choice for you. Want to find out even more about Getflix? 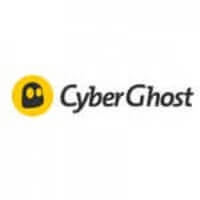 Make sure to check out our Getflix Review for detailed information about this VPN provider.